The local homeless population is incredibly diverse, and a unified visual language could help human services agencies and other community groups cross language barriers in reaching those in need. On Saturday, civic-minded geeks will come together to explore the creation of universal symbols to serve the homeless and those who work with them at Hawaii’s first IconLocal. 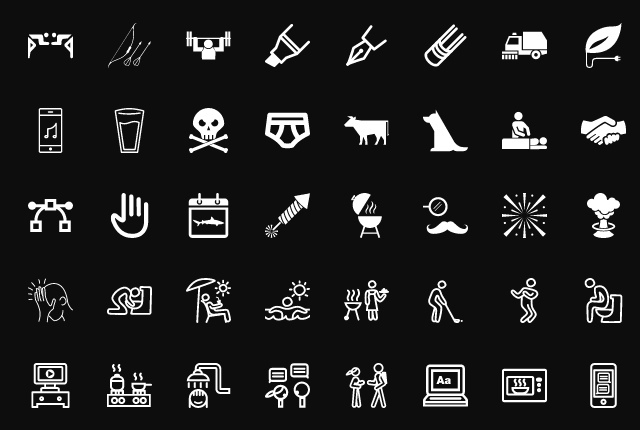 IconLocals are local design workshops supported by The Noun Project, an international movement to build a global visual language that everyone can understand. IconLocal events have been held in cities across the country with partners ranging from the American Red Cross to the New York Times. They have tackled topics ranging from energy to agriculture to human rights. IconLocal Hawaii is organized by Hawaii Open Data, in partnership with the Institute for Human Services, the Interagency Council on the Homeless, and the Hawaii Community Development Authority (HCDA), which is also hosting the event. Graphics that easily communicate concepts are frequently needed in civic design, from facility signage to application forms and other documents. 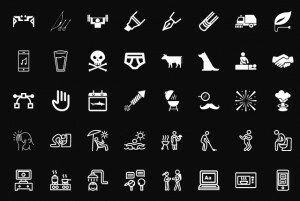 IconLocal will create public domain symbols and icons that can be used and understood by anyone. These events are inclusive by design, as the goal is symbols that can inform and guide the public. So in addition to the Honolulu design and technology communities, IconLocal Hawaii will encourage input from a wide array of stakeholders, from government officials to business leaders to everyday citizens. IconLocal Hawaii will take place from 9 a.m. to 4 p.m. this Saturday, Aug. 17, in the Makai Conference Room at the HCDA building at 461 Cooke Street in Kakaako. For more information, or to register to participate for free, visit iconlocalhi.eventbrite.com.